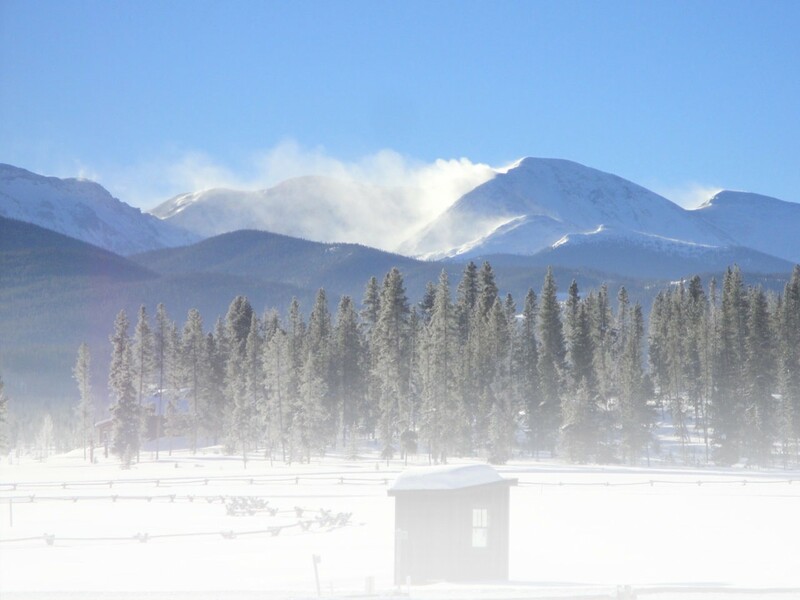 While enjoying the snow-covered wilderness, the last thing you want to worry about is inadequate gear. If you’re wearing a pair of Atlas Aspect snowshoes, equipment failure will never be an issue. Whether you’re a novice or backcountry aficionado, the Atlas Aspect will get you were you want to go, and make the trek enjoyable in the process, thanks to several innovative additions. The Aspect has a spring-loaded suspension system that helps keep the snowshoe in tandem with your foot. You don’t need to understand all the engineering details that resulted in a patent being issued on this great idea, suffice to know that Atlas engineers designed a snowshoe with your comfort in mind. 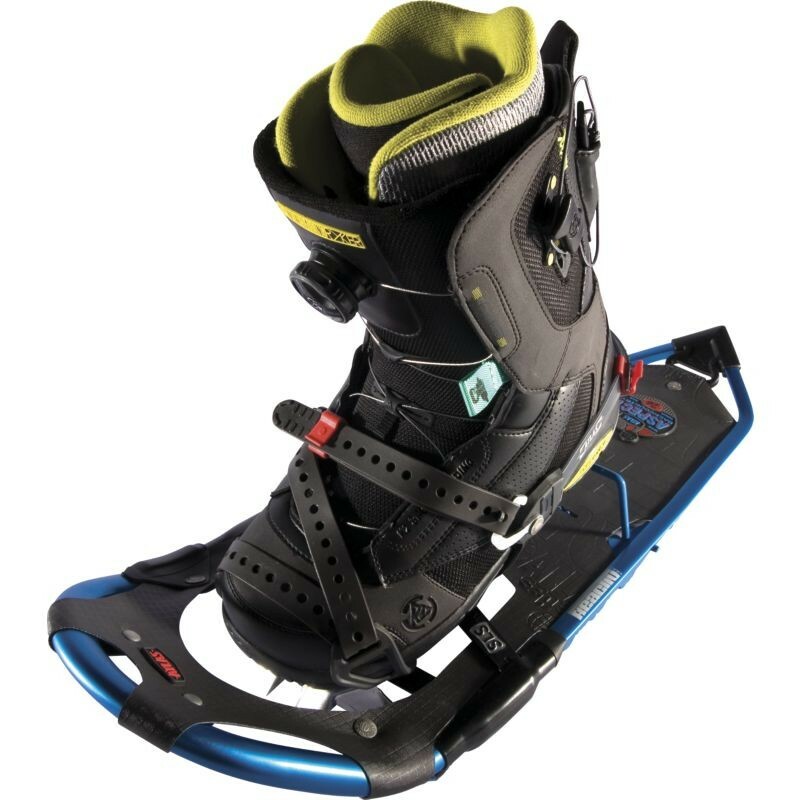 Spring-Loaded Suspension (SLS) keeps the snowshoe close underfoot for easy maneuvering and suspends your foot so it can move freely with its intended articulation. The suspension absorbs impact and lets your foot flex naturally side-to-side for a comfortable, stable position on traverses and uneven terrain. SLS enhances traction control too, as the flex provides deeper crampon penetration into the slope, especially on steep or off-angle terrain. The shoe bindings can accommodate large boots, and are easy to slip on and off. The durable straps hold your boot snug to the shoe, just as they are designed to. Something else you will definitely appreciate while stomping through the snow is the saw-tooth traction found around the perimeter of the Atlas Aspect snowshoe. This is a great innovation as it provides that extra gripping power you sometimes need in certain situations, like steep inclines or icy conditions. The heel riser was also a well thought-out addition. Just flip it up and calf fatigue is greatly diminished. Also, if you need to pack the shoes, they are very streamlined and compact. This lightweight unisex snowshoe comes in 24-inch (4.59 lbs.) and 28-inch (4.94 lbs.) models. 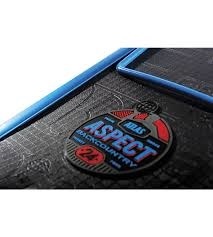 The Aspect 24 can accommodate 100-190 lbs., while the Aspect 28 can handle 135-225 lbs., and depending on the snow conditions, that figure could be as much as 275 lbs. The Atlas story began in 1990 when founder Perry Klebahn, who was looking to snowshoeing to help recover from a motorcycle injury, became frustrated with the designs of the time. Klebahn created a revolutionary new snowshoe as the thesis project for his graduate engineering degree from Stanford University’s product design program. Applying for patents on the original Atlas snowshoe, Klebahn was awarded the first patent granted for snowshoes in more than 40 years. As development continued, innovations like the dual crampon design and Spring-Loaded Suspension became tenets of Atlas snowshoe designs and revolutionized the sport of snowshoeing. The Atlas Snow-Shoe Company, based in Seattle, continues to innovate in snowshoe technology – technology that enhances winter, rather than overpowering or complicating it. 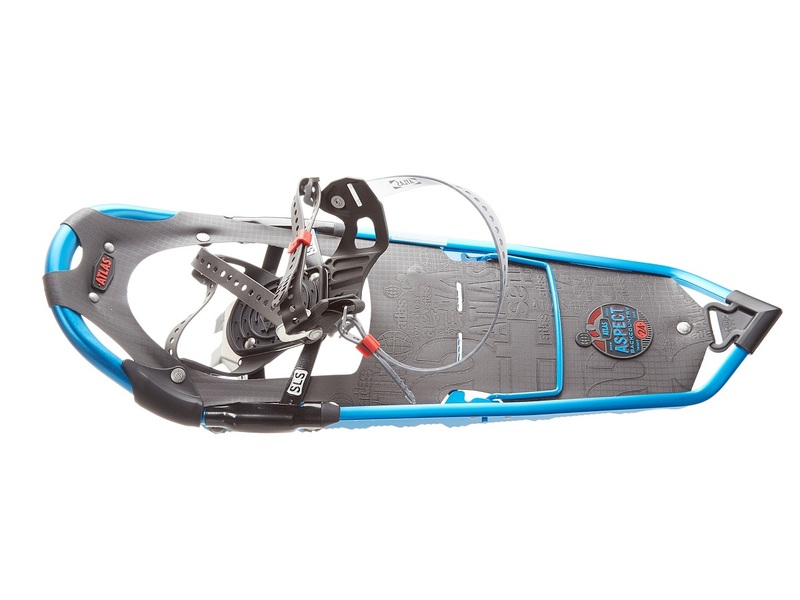 The Atlas Aspect retails on the company website for $289.95: http://atlassnowshoe.com/. 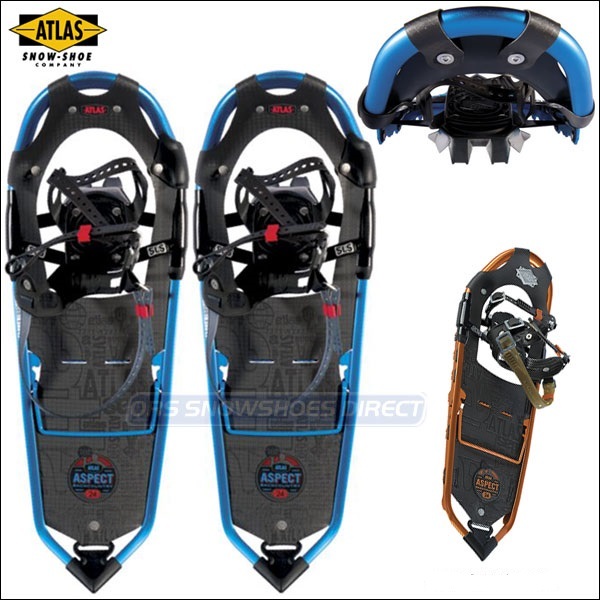 Advertorial: Atlas Snowshoes Engineered to Deliver? This entry was posted in Gear Reviews, Snowshoes by Rick Stedman. Bookmark the permalink. Rick Stedman is an avid snowshoer and golfer. He currently lives in Olympia, Washington.